Essays on American Atheism is a two volume collection of Jon G. Murray’s 100 editorials which appear in American Atheist Magazine from March 1976 to May 1986. 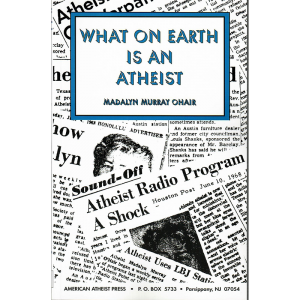 A smaller booklet,?Essays of an Atheist Activist, issued in 1980, consisted of those editorials which had appeared intermittently from March 1976 to November 1979. 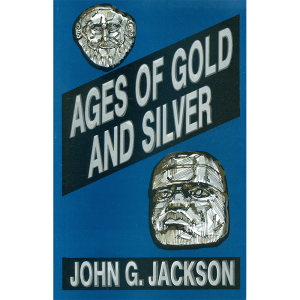 Those original essays are included in this larger volume. Volume One contains those editorials from March 1976 to the end of 1983. Jon Garth Murray was born in 1954 to Madalyn Murray O?Hair, future founder of American Atheists, Inc. 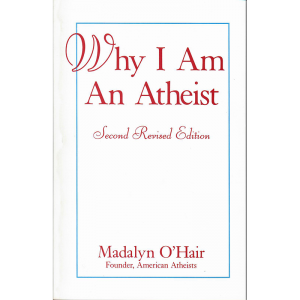 Being the son of Madalyn Murray O?Hair he was raised in an environment of atheist activism. After completion of his B.A. 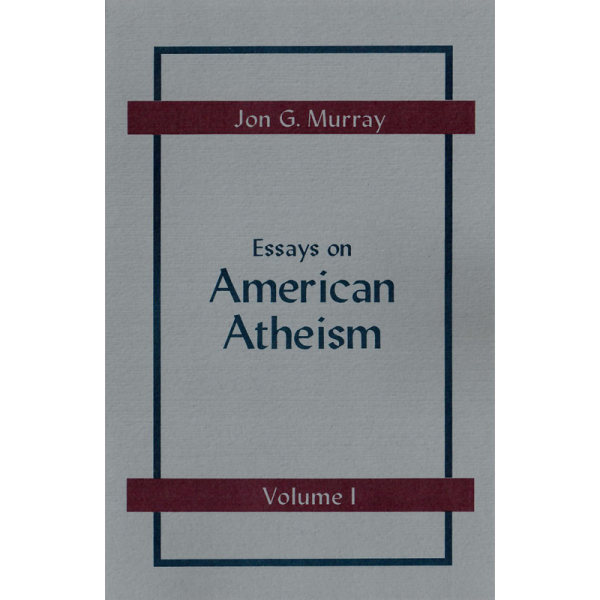 at the University of Texas in 1975, he took on the demanding position of Director of The American Atheist Center in Austin, Texas. In 1986 He was elected President of American Atheists Parent Corporation by a unanimous vote of the Board of Directors. 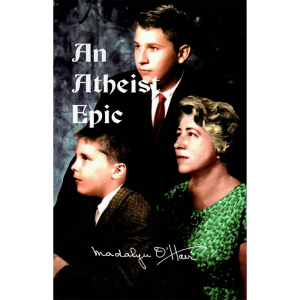 He was murdered along with his mother Madalyn Murray O?Hair, and niece Robin Murray O?Hair in 1995 by a former employee of American Atheists, Inc.